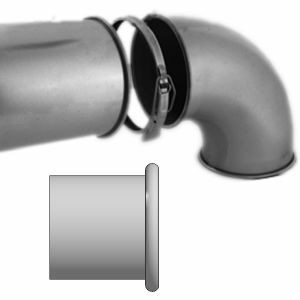 Weather terminals stop rain and animals entering the duct. 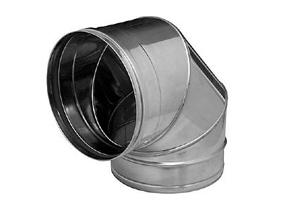 Jet Cones are designed to speed up the air as it leaves the ductwork discharging the fumes higher into the atmosphere. 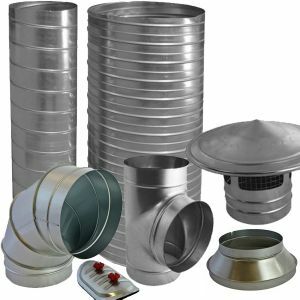 DH Weather Cowls are idea for discharging air through vertical ducts and AV Air vents are designed to discharge the air in a horizontal position. 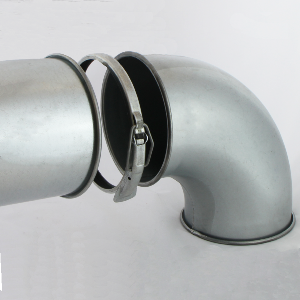 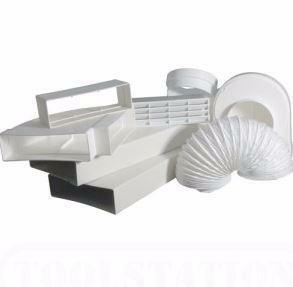 DH are designed to be installed in ducts that terminate through a roof space. 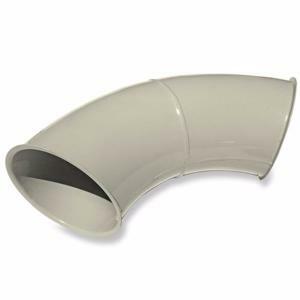 Jet Cones have a dual purpose of preventing rain and discharging air/fumes into the atmosphere.